Gavin Boyd has described his current CCEA role as “voluntary”. He just happens to be paid £150,000 per annum for his altruism. 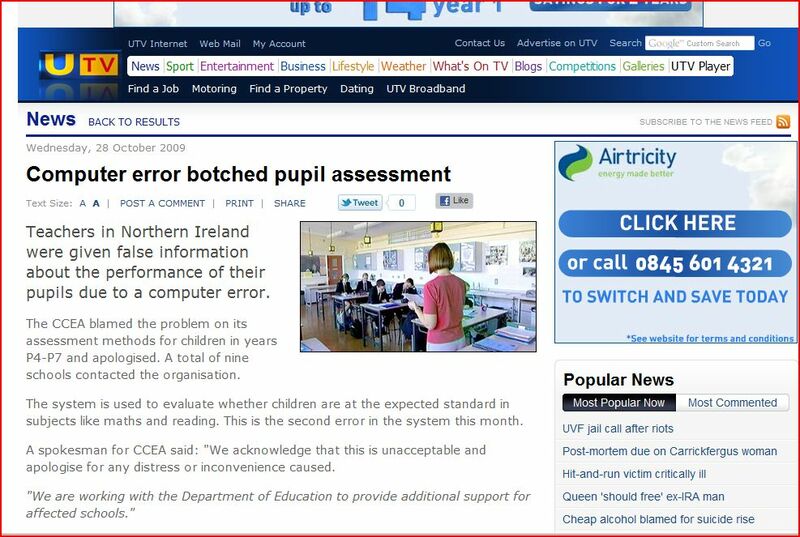 In testimony to the Northern Ireland Education Committee he claimed to have been brought in to the organisation “to raise standards in the organisation” and “drive up efficiencies”. Consider the following and decide if Mr Boyd’s affinity for self-assessment and an extensive proclivity for profligacy could be behind his frequent lapses in judgement.